Join Emily Learmont for an in-depth description of the newly hung portrait of Charles II in the Palace’s Throne Room. Music and handling will be used to enhance the talk. 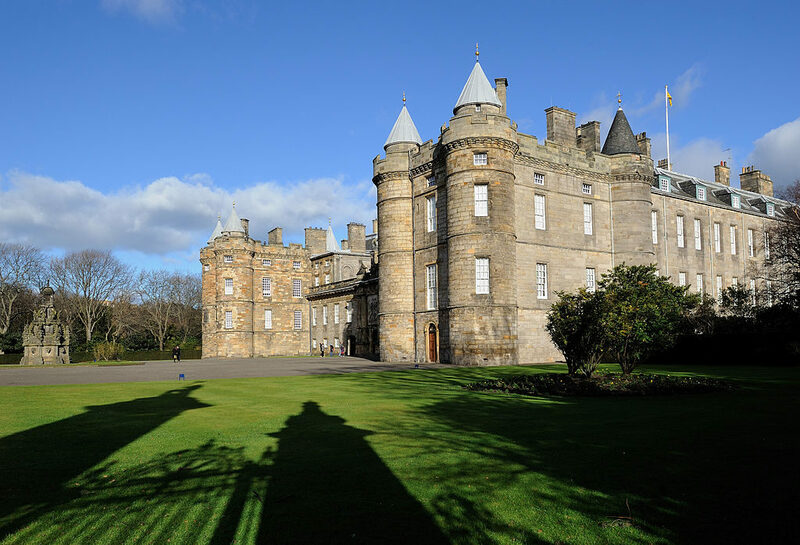 Tickets include the descriptive event, a self-guided visit (with a descriptive audio tour) through the rest of the Palace, refreshments and free re-entry for a year. 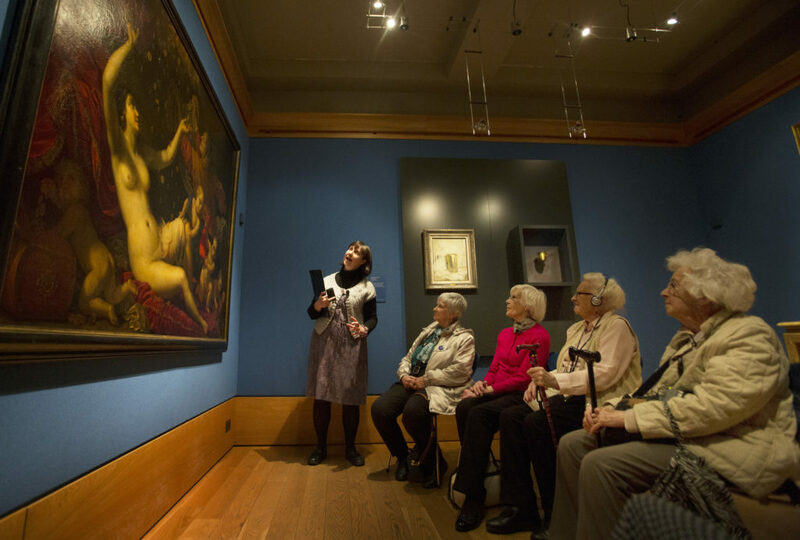 Image: Talk in front of the John Michael Wright portrait of Charles II.